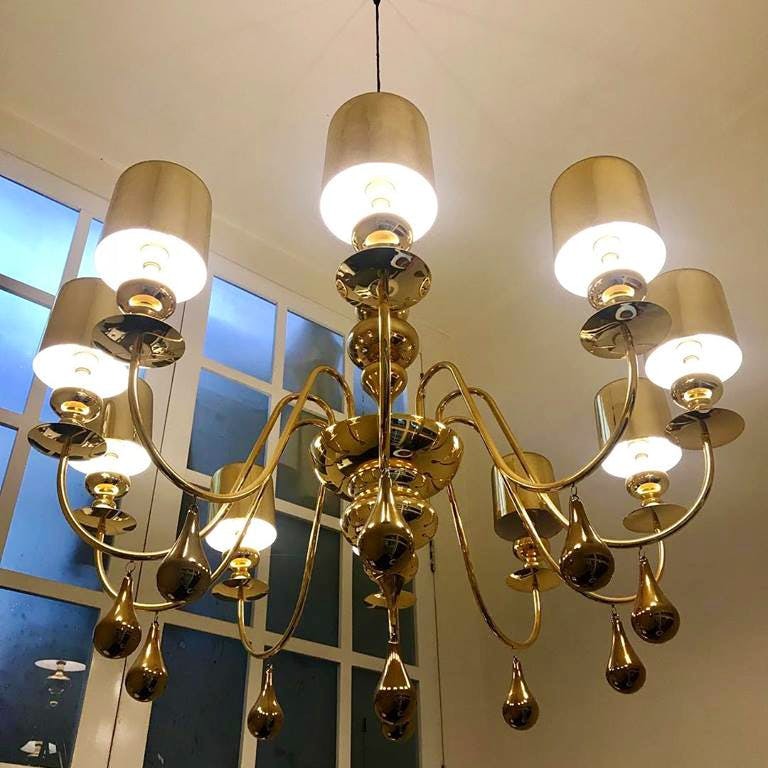 Looking to get the best of home décor and lighting? Starry Night Studio will be your best bet. Apart from their MG road branch, they have opened up another studio in Aundh and we could not be happier. This store is the answer to all your home styling needs. They offer a wide range of chandeliers, wall and table lamps. We bet you will be confused after seeing the variety of options. Call the shots to make your room look grand or minimalistic, whatever be your style. Good lighting makes for great pictures. Why head anywhere else when you can get display pictures in the comfort of your home? Wait, no more and illuminate your rooms. What’s more, you can also opt for their range of room accessories or get them customized according to your liking. The store also has plenty of offerings when it comes to stylish mirrors and wall decorations. You can shop keeping your budget in mind. The price point for home décor is very inclusive and ranges from INR 3000- INR 3,00,000. The good news is that the store offers free parking on this otherwise busy road., so feel free to drop by. While there is no shortage of variety, we wish the staff was attentive and offered advice to help meet our décor requirements. The store also has plenty of offerings when it comes to stylish mirrors and wall decorations. You can shop keeping your budget in mind. The price point for home décor is very inclusive and ranges from INR 3000- INR 3,00,000.